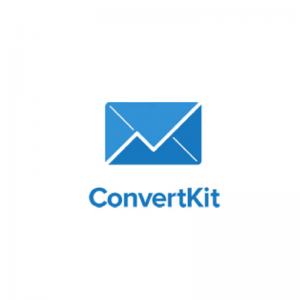 Today’s guest on the podcast is a lifelong entrepreneur. Todd began as many young boys do, with a paper route. In high school, he was a service manager for an automotive repair shop, hiring and firing his fellow students. During summer vacations in college, Todd created and ran a pool supplies business. When Todd graduated from college, he got a job with Hewlett-Packard but only stayed there for 6 months. The corporate environment was not for him and it didn’t take long for him to figure that out. Todd is a bit unusual in that he built his wealth through investing and not through his career. He began investing early on and from the beginning, he intended it to be for wealth. It was never a hobby or just something he did. An early understanding of investment math allowed him to invest aggressively at a young age. His strategy that “your defense is as important as your offense” is unique in today’s financial planning world. Risk management governs his entire investment strategy. These principles that Todd applies to his personal investment growth can also be applied to your business strategy and growth. You don’t have to take a lifetime to build wealth. Todd has a course to teach his method and it is completely different from traditional financial planning. 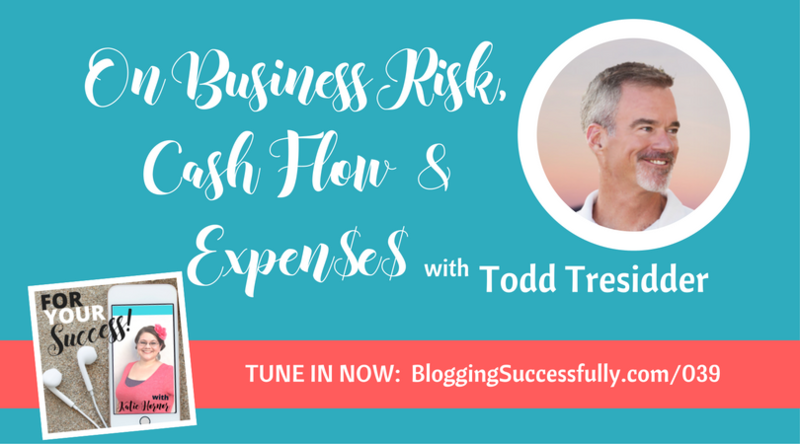 Because Todd’s business is so unusual, he struggled with fear of criticism when he began. Even though his model can be proven scientifically and mathematically, it is so far removed from the traditional plan that he found himself avoiding talking about it. On his wife’s suggestion, he decided to take the knowledge he had and begin to share it with others. And he discovered that his fears were unfounded. The vast majority of feedback he has gotten has been positive, with people telling him how he has changed their life. And the tiny minority that has something negative to say just has to be ignored. Todd told himself from the beginning that if the criticism ever got to the point that it was overwhelming, he could shut the whole thing down and take it off the internet. That day has never come. Todd now receives emails and messages every day telling him how he has impacted people’s lives. He has moved from an almost debilitating fear of criticism to knowing that he is making a difference. 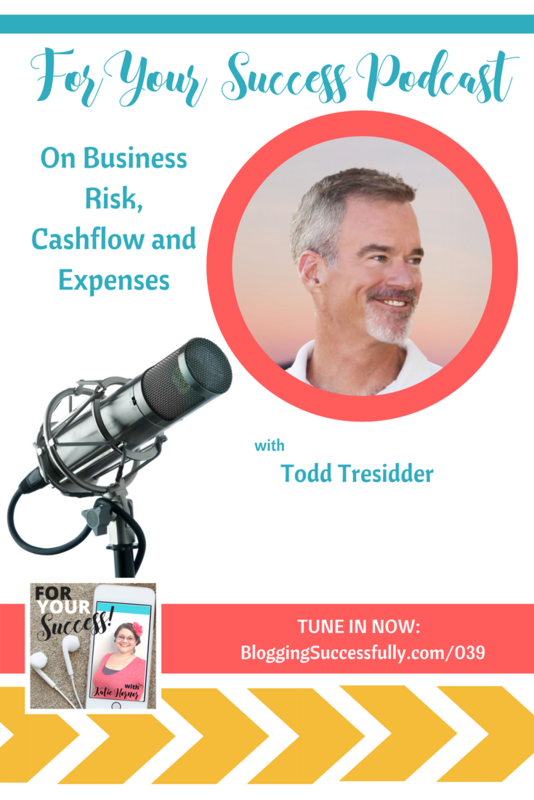 When it comes to success, Todd says its found in the subtlety of living a fulfilling life. Todd first encountered this concept when he retired at age 35. No longer was his life dictated by work hours or weekends. The burden was now on him to create a life that was fulfilling. When you lose the everyday structure that work provides, you realize that you are completely responsible for your time and how you spend it. It is completely your responsibility whether you are happy or productive or fulfilled. Todd has discovered the value in having meaningful work in your life. Laying around on a beach is great for a while, but ultimately, you need meaningful work in order to find fulfillment.